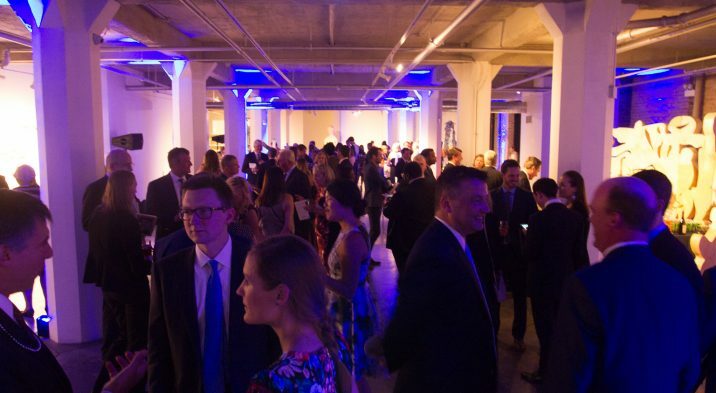 Over 340 guests attended Lawrence Hall’s Fall Fête 2016 held on Saturday, September 24th at the Zhou B Art Center, raising $224,000 through the night’s sponsorship and events to benefit Lawrence Hall’s programs.“We are thrilled at the generous response from our broad community of supporters. 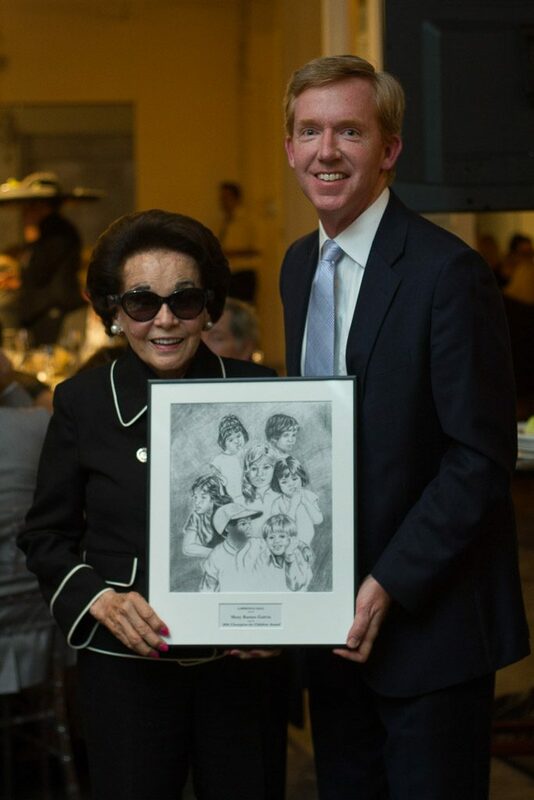 We look forward to investing in additional community-based programming on behalf of our youth,” said Kara Teeple, CEO, Lawrence Hall.The event was co-chaired by Rita Wilkinson and Liz Nicholson and honored special guest – Mary B. Galvin and her family. Gala guests were wowed by dessert and a take home treat fully cooked by youth from Lawrence Hall’s TryMe’s culinary arts program and a powerful and rousing speech by Lawrence Hall alumni Harley Stone. 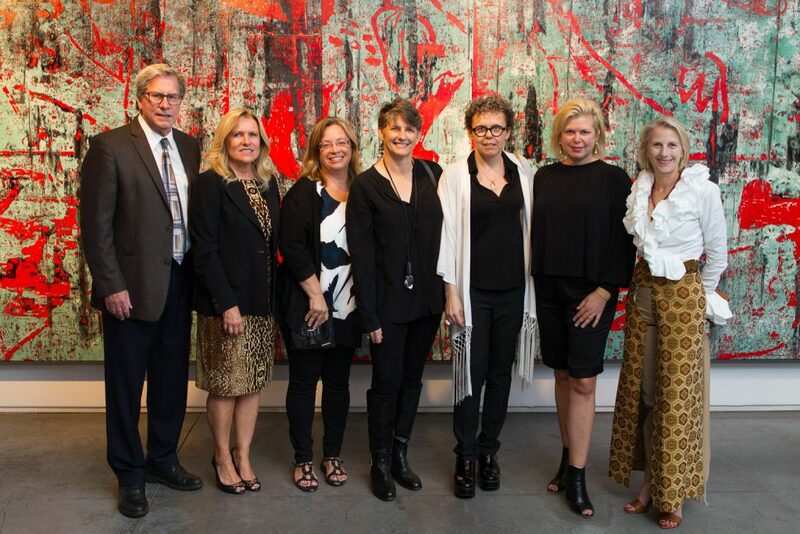 Additionally, internationally acclaimed artist Marketa Sivek’s piece, ‘Sweet Home/Tonight’ fetched crucial funds during a spirited live auction and set a new Lawrence Hall auction record. Sivek’s work has been featured on NBC’s Chicago PD and found its way into the private collections of Oprah Winfrey, Tom Hamilton of Aerosmith and more. “Everyone deserves a real home – someplace that represents safety and security. 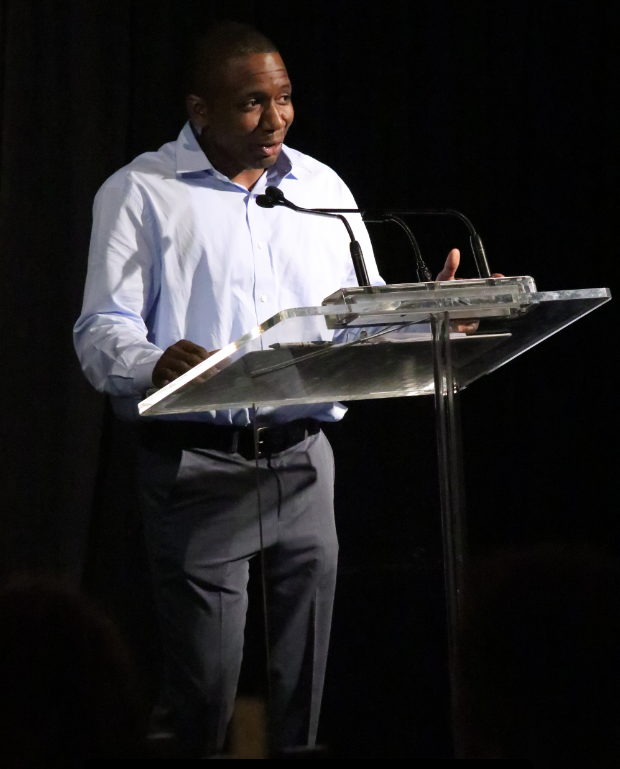 The work that Lawrence Hall accomplishes on behalf of our city’s youth and their families is remarkable,” said Sivek. “There was no real sense of security in my home country. I believe my work speaks to this greater mission and I am proud to support Lawrence Hall’s efforts to heal the community and change people’s lives for the better.” Sivek was not only extremely touched that her work made such an impression on all of the guests at Fall Fete but that she was able to see that night her artwork impact the youth and families served by Lawrence Hall. This year’s Gala was sponsored by Meeker-Magner-A True North Company, The Grainger Foundation, The McCareins Family, Optiver, Charlie & Jana Sample, Emily & Dave Merjan, Karen Mabie & The School Solution, Perkins Coie, Citadel, Jayne & Dan Coyne, ISDVF, Melio & Company, The McCormick Foundation, Dan & Kristin Boszhardt, IMC Financial Markets, Winston & Strawn, Stricklin & Associates, Converged Communications, Pepsi, Illinois Sparkling Co., Revolution Brewery, Dannenberg Family Vineyards, Wedding Recycle, itsavvy and The Ultimate Elf .